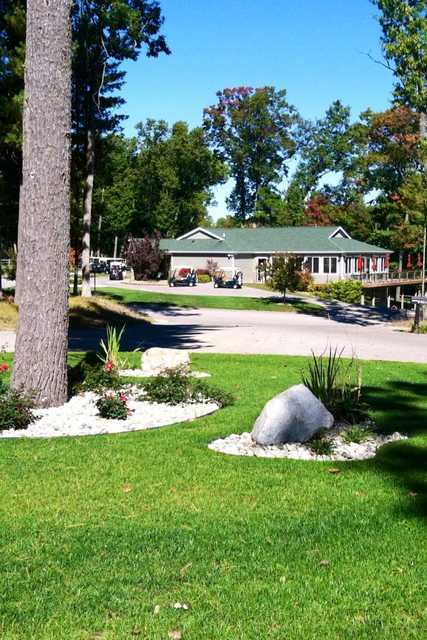 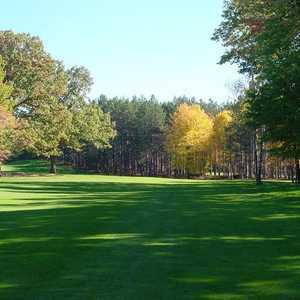 Situated just a few minutes from Muskegon, Stonegate Golf Club in Stone Lake sprawls across gently rolling hills that are surrounded by the beauty of the Manistee National Forest. 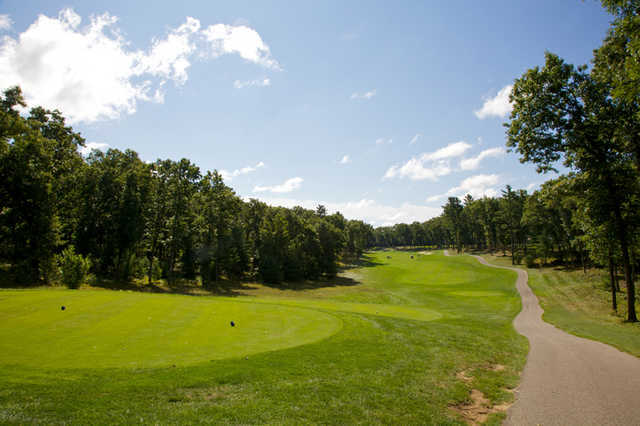 The undulating terrain provides dramatic elevation changes that can give you a different round every time you play. 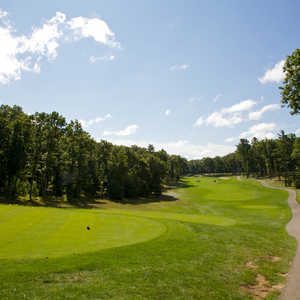 Although there are residences bordering the golf course, it still feels completely secluded thanks to the sheltering trees and pristine natural setting that is accented with marshes and ponds. 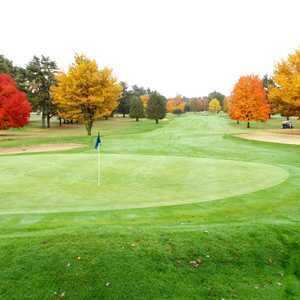 The golf course has a variety of greens, most are slightly raised and some are open in front while others have slopes and bunkers protecting them. 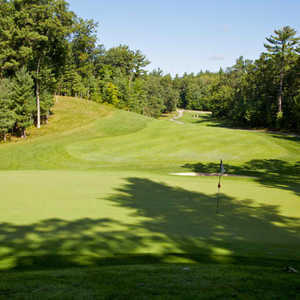 The putting surfaces roll true with only a few mild undulations. 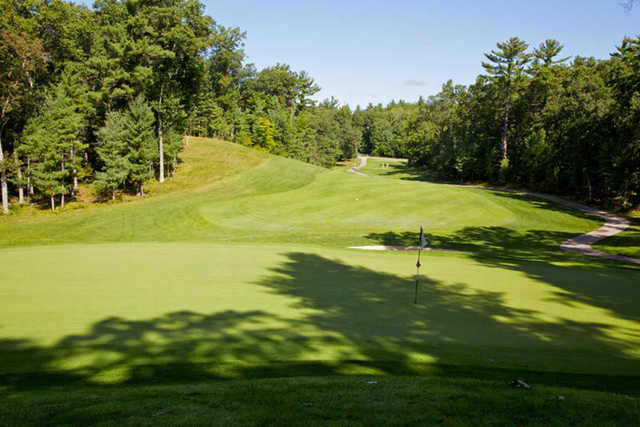 Stonegate's fairways can be tricky since they’re lined with mature pines and hardwoods and more often than not you’ll find one or more bunkers guarding the most opportune landing areas.